Beer #2838 is a gose brewed by Rocky Ridge in Jindong, Western Australia, Australia. 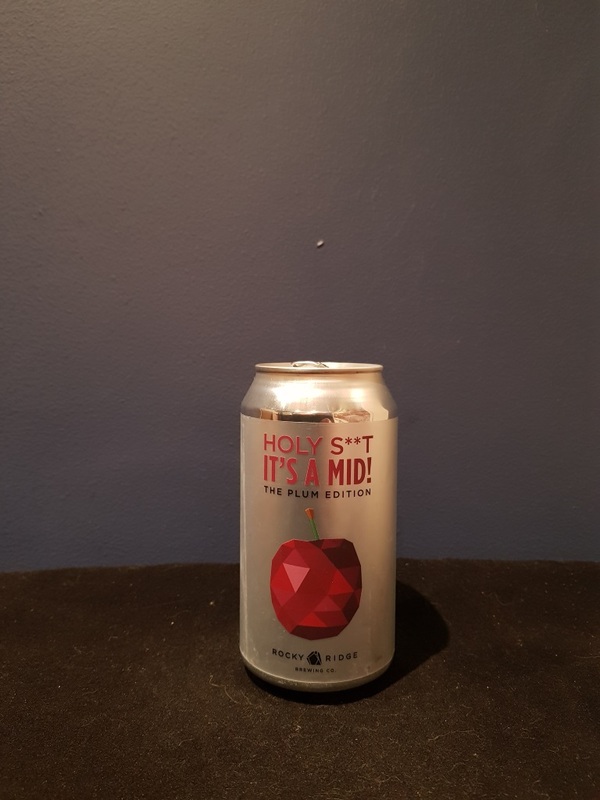 A lightly tarty and salty gose, brewed with plums and, yes, it’s kinda fruity but I’d never guess it was plums. Solid. The bottle size is 375ML with an alcohol content of 3.70% (containing approximately 1.10 AU / 1.40 UK standard drinks), and it costs $4.74.